In 4-8 April 2016 ТМК took part in TUBE 2016, the most famous specialized professional biennial exhibition in Dusseldorf (Germany). About 1300 exhibitors from 53 countries presented wire and tube production and technologies, manufacturing and finishing machinery, process engineering tools and auxiliary materials as well as innovations from measurement, control and test engineering. The TMK stand presented the full spectrum of information regarding the products from each and all the Divisions of the company as well as about technologies applied. This year TMK has been represented by the management of European and Russian Divisions as well as specialists from sales, marketing and technical services. 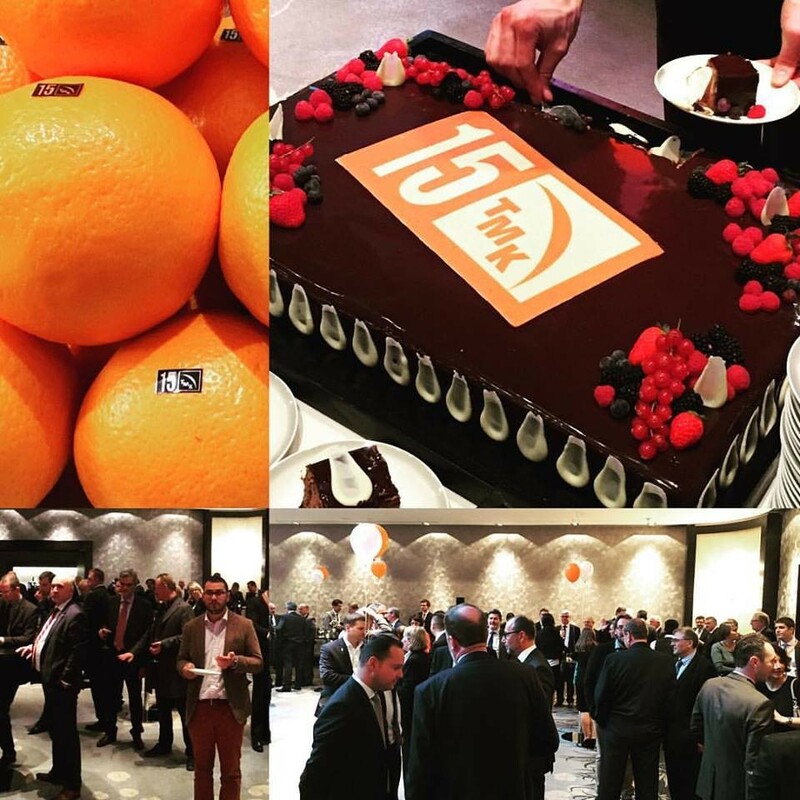 Traditionally TMK hosted official reception for its clients and partners was dedicated to the 15th anniversary of the company, celebrated in April. Representatives of 100 companies, including clients and partners of the company, research institute and equipment manufactures enjoyed the festive evening with energizing music, food and drinks and endless discussions at the ballroom of Hyatt Regency Dusseldorf. «For those 15 years ТМК succeeded in expanding and development thus becoming one of the leading global steel pipe producer. Being presented worldwide we are equipped with the most modern technologies. And we are really grateful to our partners that keep challenging us with more sophisticated demands and requests thus supporting our further development and remaining close to our customers», - said Mr. Adrian Popescu, the CEO of TMK European Division.